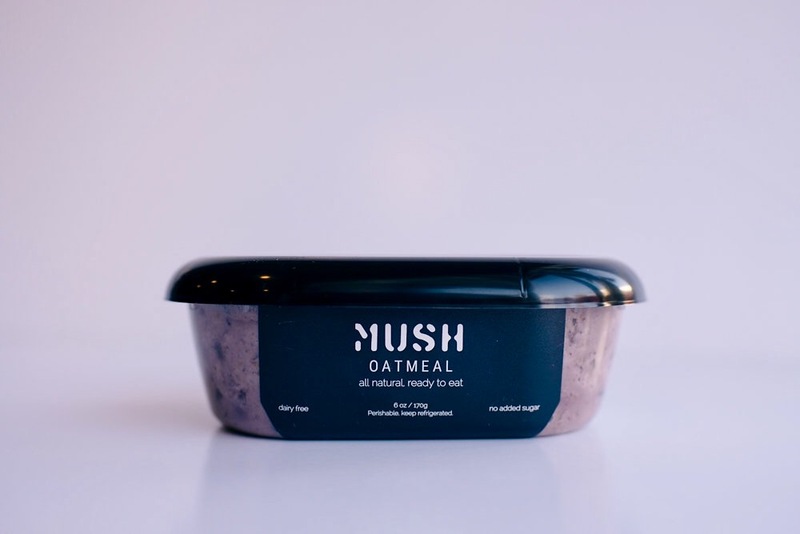 As two women combatting “America’s love affair with sugar,” Ashley Thompson and Katherine Thomas are changing up the working millennial’s morning routine by offering Mush, a healthy, ready-to-eat breakfast option. Continue reading to learn how this millennial-run brand caught the attention of Whole Foods Market on RangeMe and how they plan to shake up the breakfast aisle. What started off as a friendship for Thompson and Thomas has grown to a full-time business venture. The duo met in the world of high finance when they serendipitously collided during new employee training. As young co-founders, they bring an energy and a “do-it-all” attitude to Mush Foods that characterizes so many promising early-stage, self-funded startups. “Everything from the graphics to the social media to the branding is done by us…. We are even in the kitchen making the product, ” says Thompson. In addition to running all sides of the business, Thompson and Thomas have also proven to be adept in navigating the food industry, and formulated a bold launch plan. “Instead of being found in the grab-and-go aisle, we want to replace yogurt. Mush will be placed right next to it so shoppers can choose between Mush, greek yogurt, chia pudding or other convenient breakfast foods. If we want to compete with them we need to be right next to them,” states Thompson. Thomas and Thompson transformed their idea into a completed product all on their own, but the daunting task of getting their product on shelves would require some help. In late Summer of 2016, Thompson discovered RangeMe and quickly uploaded their product line. “For millennials who are starting innovative food companies, RangeMe is a super user-friendly solution for breaking into this industry and bringing more exposure to your brand,” Thompson says. It did not take long to see the fruits of their labor. After just a few weeks on the platform, Thompson and Thomas woke up to an email from RangeMe informing them that a buyer had requested a sample. 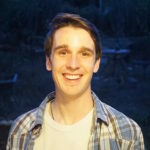 “The message we received from Whole Foods on RangeMe was the best message we ever received in our lives,” Thompson shares. Awesome news, congratulations! This gives me hope as well with my product (Tray Buddi) on this site! Exciting news! Wishing you continued success!